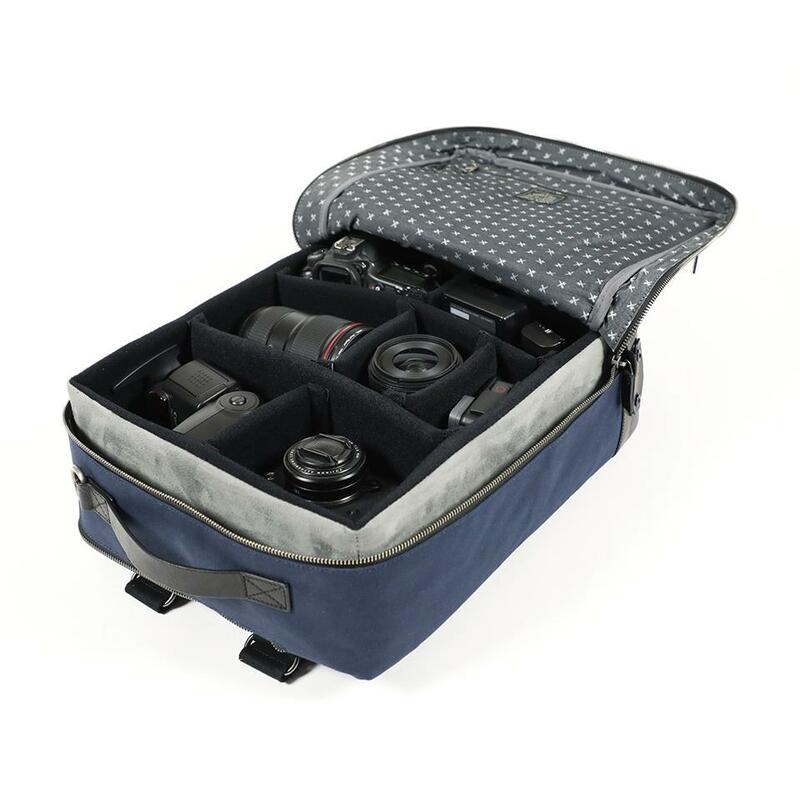 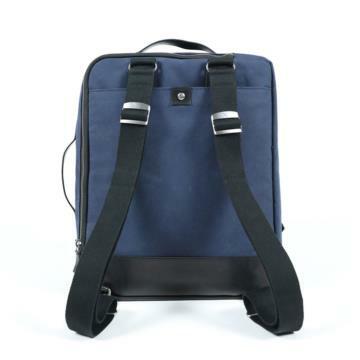 The Undercut camera bag is your ideal travel companion when you need versatility: carry comfortably your photographic equipment for a daily shoot; Access directly to your 14’’ laptop and personal belongings. 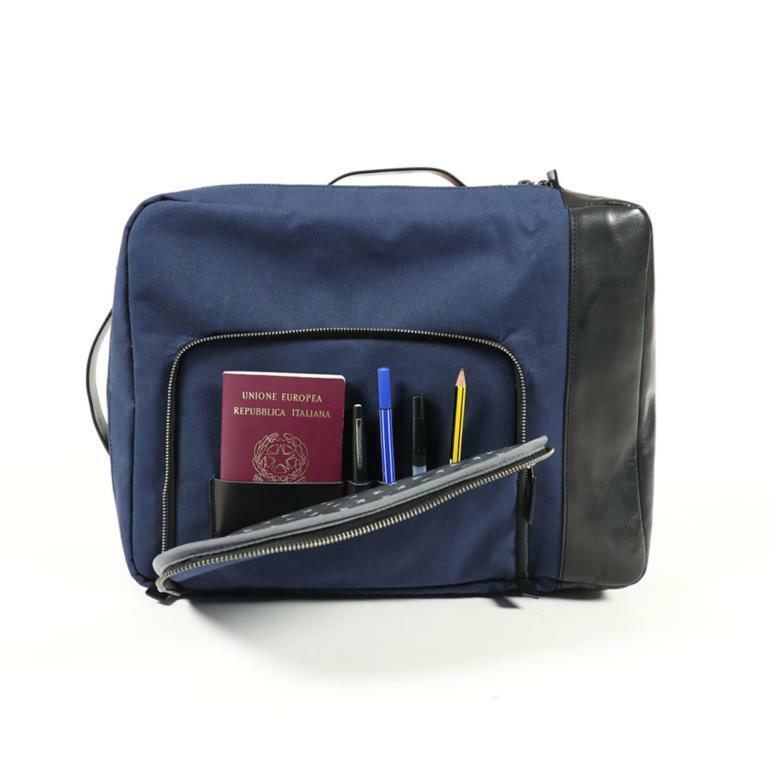 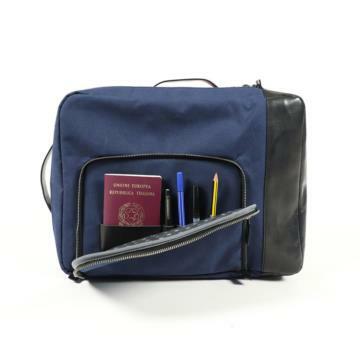 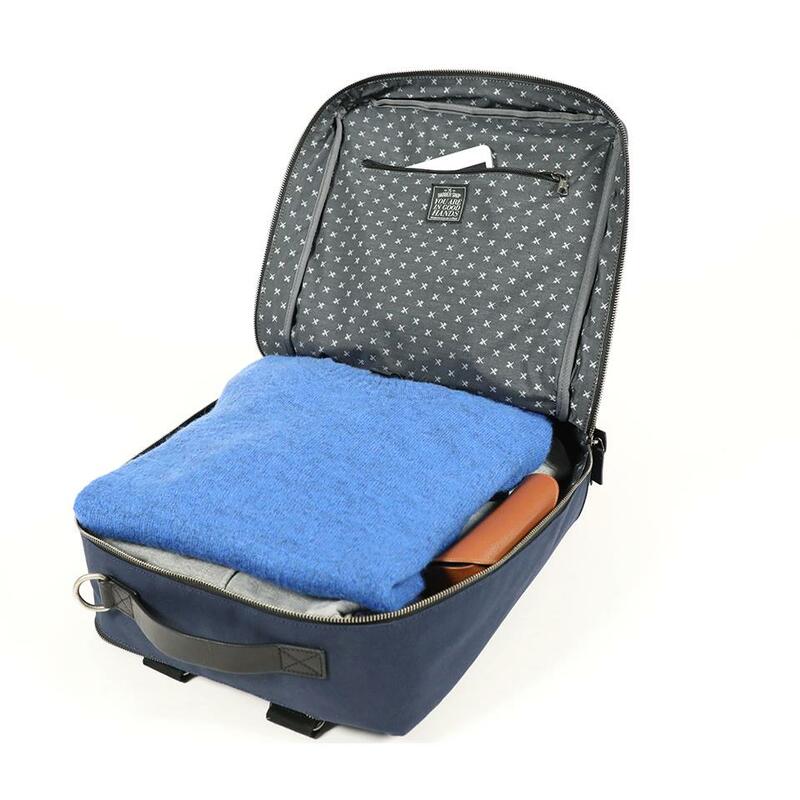 Conveniently designed with several outside and inside pockets, it can also be carried as a rucksack when on the go. 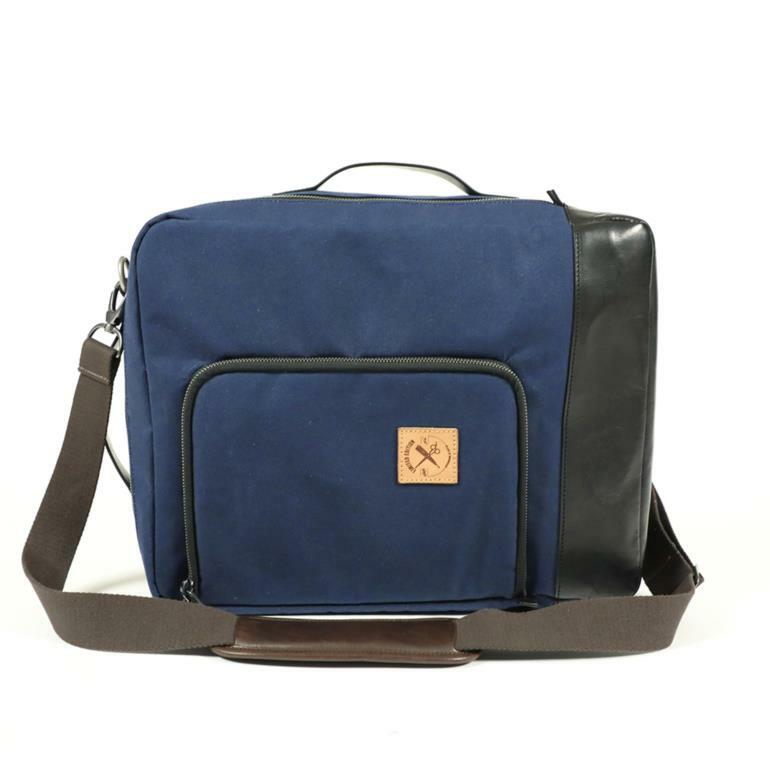 You can also personalize the leather patch with the initial of your name.